The Prevention of Illegal Eviction and Occupation of Land Act 19 of 1998 (PIE Act) protects the occupiers as well as the landowners. What constitutes an unlawful occupier? A person who occupies land without the express or tacit permission from the owner. However, keep in mind that the PIE Act applies to all in South Africa unless the Extension of Security of Tenure 62 of 1997 (EST Act) applies. The EST Act deals with the eviction of lawful occupiers specifically occupiers of rural, peri-rural or undeveloped land and farms. This act allows the occupier to seek a long-term occupancy with the consent of the owner on or after 4 February 1997. The EST Act excludes: Labour tenants in terms of the Land Reform Act, 1996, persons intending to use the land for industrial, mining or farming purposes and land invaders. This Act secures the tenants the right to live on the land under the permission of the owners or landlords. It also protects the occupier from unfair eviction – it provides a system for eviction of long-term occupants. assisted people to build dwellings on the land or breach a condition of contract. The terms of this act are strictly regulated when applicable to occupiers. In conclusion, the occupiers of land who have the permission of the owners have the right to stay on the property on a long-term basis. 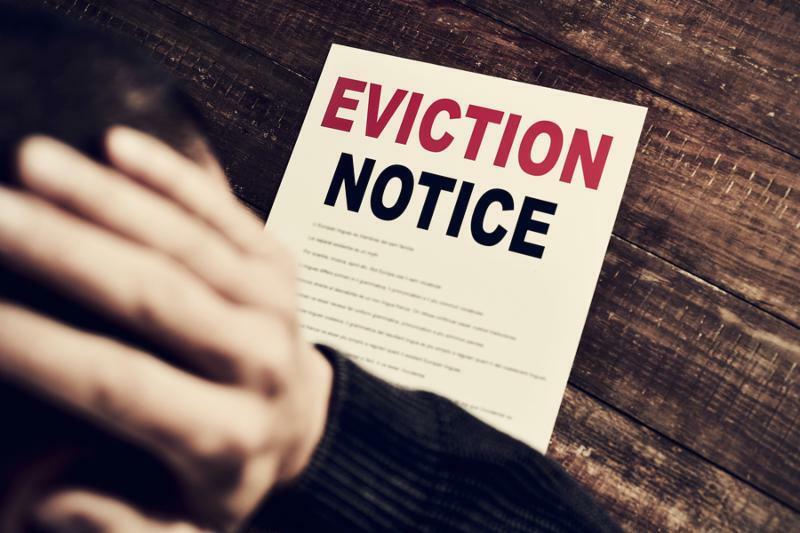 The tenant has rights to occupy the land and is protected by the EST Act but with conditions, if these terms are broken, the owner has the right to proceed with the eviction process.